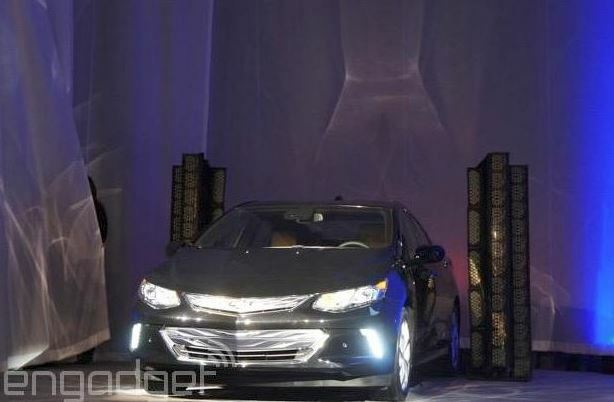 The 2015 NAIAS Detroit is soon opening its gate and the Chevrolet North American based carmaker is preparing the 2016 Volt model for its official unveiling, after revealing some teaser images at the 2015 CES, in Las Vegas. 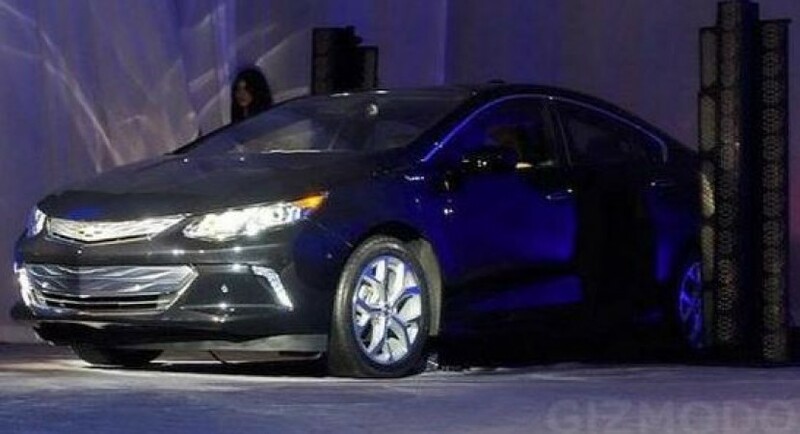 The teaser images are partially revealing the 2016 Chevrolet Volt, but that might be enough to discover a fresh model in terms of visuals. We are talking here about a revised front fascia which now houses LED daytime running lights, along with revised lowered grills. 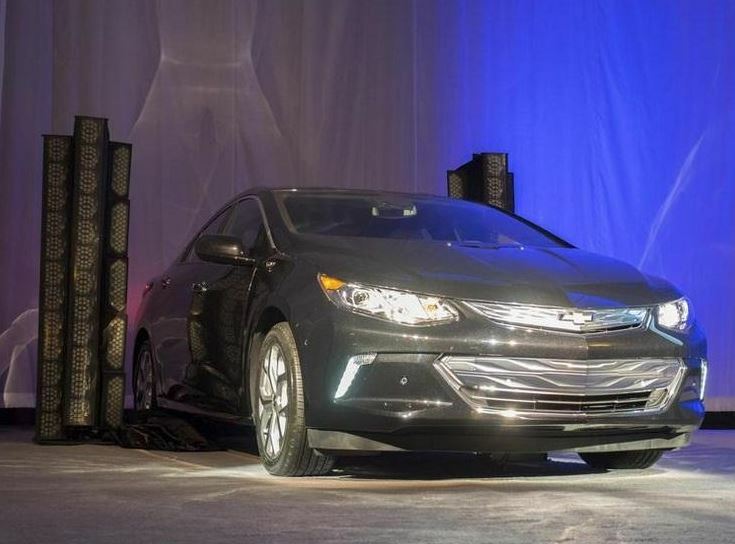 In terms of safety features, the 2016 Chevrolet Volt is coming with high-performance acceleration and improved steering system, while inside, the noise level has been also reduced. Since we are dealing here with a ”green” car, the model is heavily armed with a fresh motor-drive, backed by a 1.5-liter four-cylinder gasoline unit. The performance details are rather scarce right now, but more will be revealed next week, at the 2015 NAIAS, in Detroit.